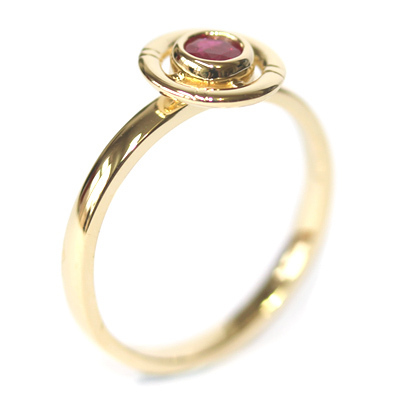 Yellow Gold Ruby Life-Ring Engagement Ring — Form Bespoke Jewellers Ltd.
A sentimental yellow gold engagement ring with a ruby life-ring design. This engagement ring is a lovely example of how, as bespoke jewellers, we can bring a customer’s special design to reality. A sentimental, personal ring that couldn’t be found anywhere else. The design boasts a stylised life-ring in yellow gold which frames a beautiful rub set ruby. The soft contours of the ring and rub setting allow a lovely tactile finish, complementing a traditional court profile band. Both the warm tones and sentimentality of this ring make it a beautiful bespoke engagement ring.